Locate photos on your computer. Preview massive amount of photos. 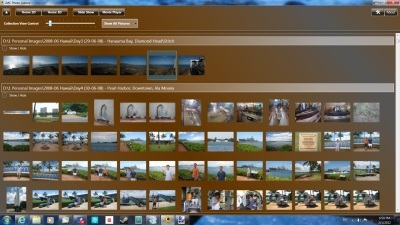 Provide summary of your photos. Display your photos in 3D home page. Display your photos in slide show. 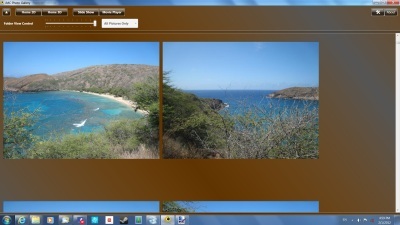 Display your photos in screen saver. Plays videos. 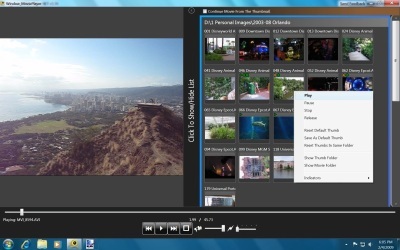 Supports many video formats. 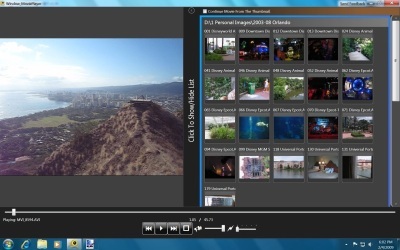 Version 4.0.2.105 has faster slide show and adds balance to movie player. Version 4.0.1.104 has much lower CPU usage. 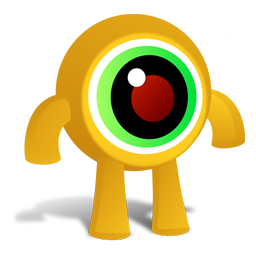 Version 4.0.0.103 has dramatic performance and memory improvement over version 3. 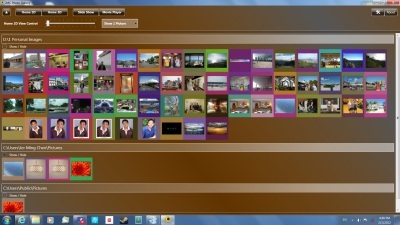 JMC Photo Gallery is similar to Windows Live Photo Gallery and Picasa, but it is using new technologies, C# and WPF (.Net Framework 3.0). Unlike other software, this one will never change existing user files (Zero Worries and Zero Screw Up). Specialized for 10K photos and more. 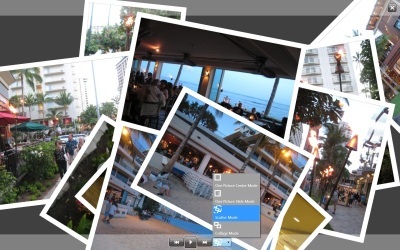 JMC Photo Gallery is a free open source project by founder: Jer Ming Chen. If you wish to visit the open source project site, please go to CodePlex. I am not going to guarantee anything, but this software is designed to avoid any unpredictable damages to your files. No matter how you crash this program or doing unintentional actions, your files are always safe from harm. This is also why this program does not have photo Edit and Delete features. This program does let you open Folder or File using default program, which you can Edit or Delete photos using other software such as Professional Photoshop or my favorite free alternative Paint .Net. Simply add your collections in Preferences Window and you can view massive amount of photos in a simple navigation system. I personally think it is easy since there are only few buttons you can click. 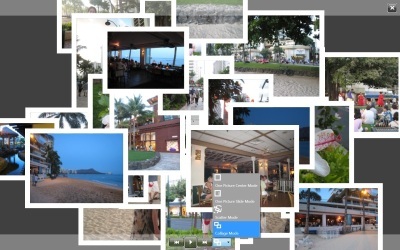 This software is designed for large photo collections, 10,000 or more. It is organized in 3 views. [Home 2D] - displays default one photo per folder in your collection(s). Maximum 5 photos. [Collection] - displays default 5 photos from one of your collection(s). Can show all photos. [Folder] - displays all photos in one folder. 1) Movie Player. The Playlist items are mini movie players, fun to play movie with it. 2) Slide Show. Nice Looking Scatter and Collage style for your pleasure. 3) Screen Saver. You can play slide show as your screen saver. May requires additional codec to be installed. You can add/remove/rearrange collections in your gallery, change image size and photo count, and configure slide show behaviors.